Question: How the heck do you ever expect to make progress with your campaigns if you’re flying blind, digital marketers? But we care about you, so that's why we added a tool to our store to help you accurately track sales from the initial touch point: TrackingDesk. However, this tracking superstar will be gone in 48 hours. TrackingDesk is a universal translator and marketing hub for data generated during your visitors’ journey. 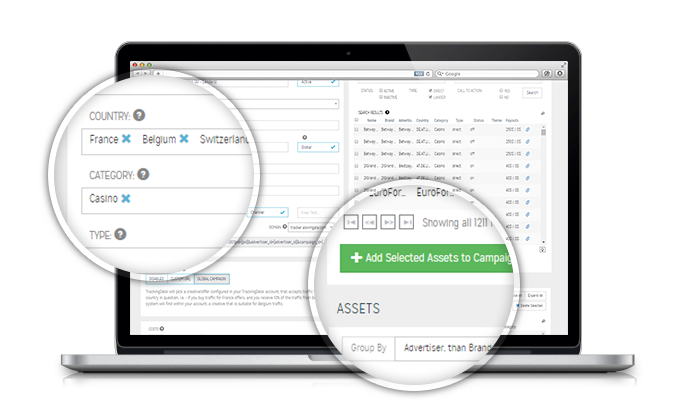 Sumo-lings are using the TrackingDesk Affiliate Plan to track sales and attribute them to the appropriate source. But as long as our timer is tickin’, you can grab lifetime access for just $49! Start tracking more sales now! The beauty of TrackingDesk is that it allows you to tag each visitor, follow their journey, and attribute conversions across ad networks, landing pages, funnels, and affiliate networks, regardless of where visitors engaged with your content first. TrackingDesk shows you granular SEO traffic and conversion data, subscriber purchase behavior in email marketing, sales from social media posts, and traffic segments and conversions within PPC AdWords. You’ll have an intuitive dashboard that stores all your data as well as produces analytics and conversion reports, which contain actionable insights on your campaign performances. Not only that, but you can build a responsive Smartlink with one click and redirect visitors to special offers and landing pages based on GEO, language, or time of the day. As a digital marketer, you’ve got a lot riding on your campaigns. You can’t afford to be clueless as to where your sales are — or not — coming from. 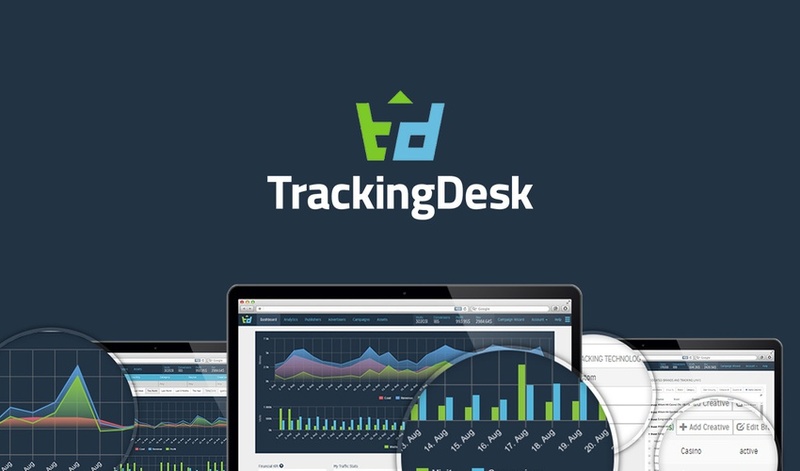 Grab lifetime access to TrackingDesk for just $49 before the timer runs out! See your customers’ journey now!